If you’re living in North London you’re probably worried about high costs. Thankfully, if you get an online quote with Macbrook Gas you’ll be surprised at the low prices. Why not Get a Quote now and see for yourself – It only takes a few minutes. And the quote you receive includes everything you need for the installation, so there’ll be no surprises when you get your bill. 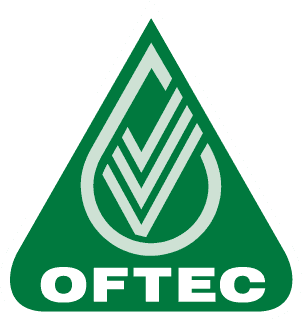 All our boilers are branded A-Rated eco-friendly models, so you’ll see reduced costs right away. 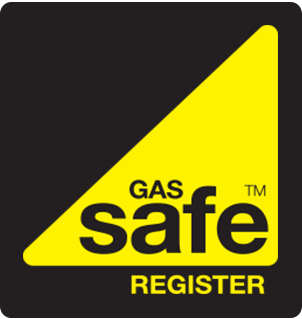 Our engineers are all qualified and experienced, and registered with Gas Safe for your peace of mind. Our Engineers are on call to install your new boiler fast, so if you need a boiler replacement in North London don’t delay, Get a Quote now. Resulting in a greener home and lower bills. Who wouldn’t want that? 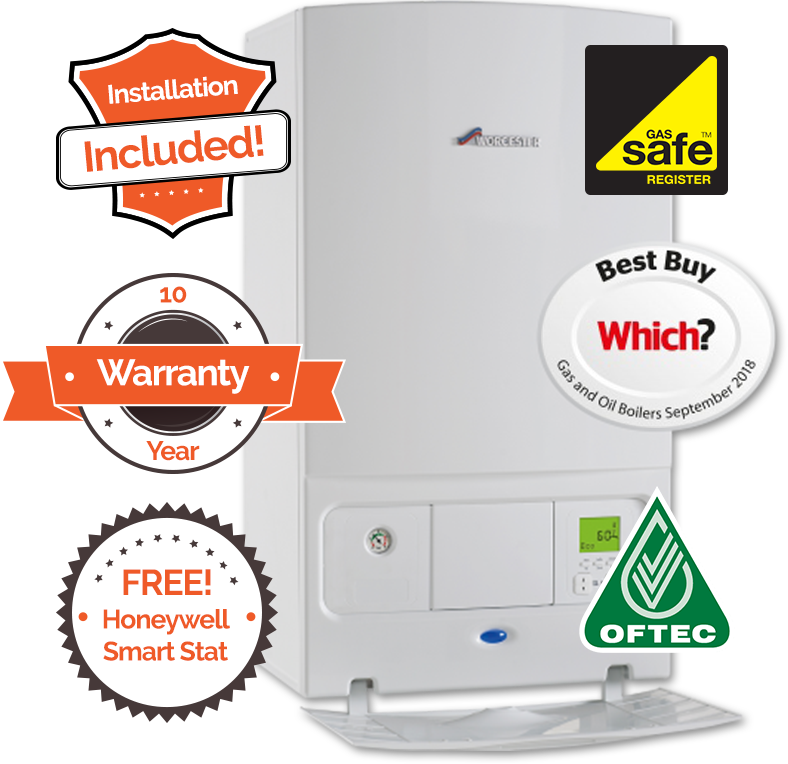 For the lowest boiler replacement prices in North London Get a Quote Now, or call 01953 888 222 to learn more.